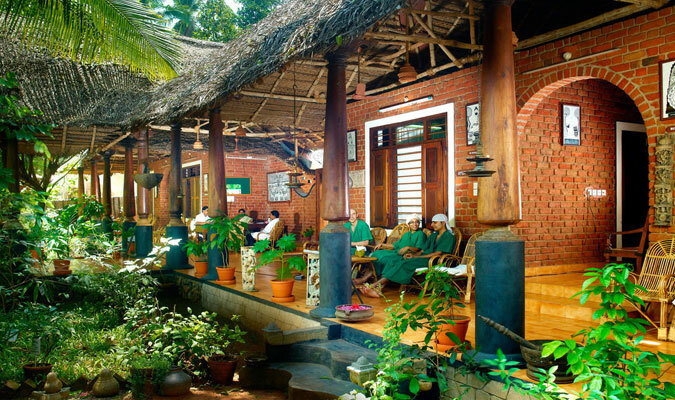 Located amidst a tropical garden setting in Kovalam, Somatheeram Ayurvedic Health Resort is a popular retreat offering impeccable Ayurveda treatments and therapies. 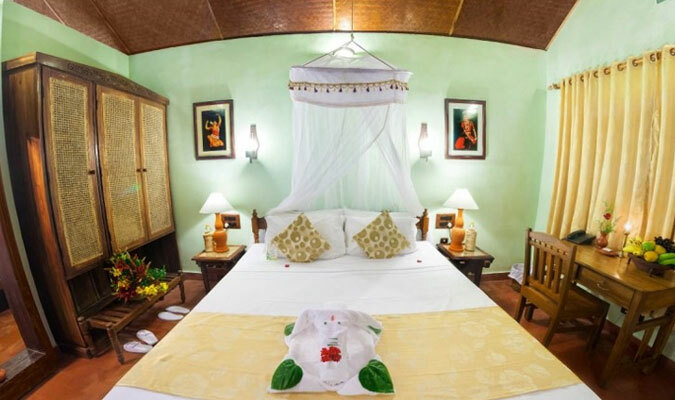 Have a pleasant stay at the airy and well-equipped rooms and cottages. 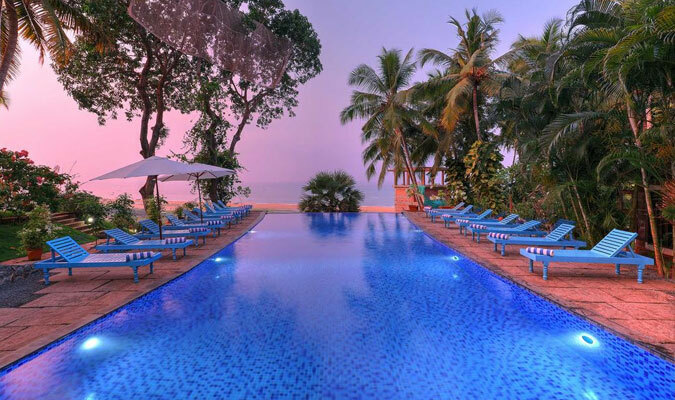 Spread in an area of 15 acres, this resort is placed on a hill top at the Chowara beach, 9 km from Kovalam beach. The food served at the kitchen is prepared using fresh ingredients. The resort offers all modern comforts to its guests. Have a comfortable stay close to greenery and serenity. 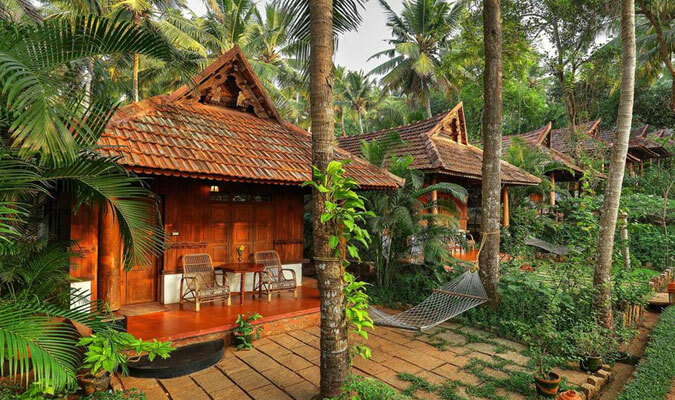 The rooms and cottages at Somatheeram resort are made from eco-friendly material so that you can feel close to the nature. Some of the rooms also consist of a well-maintained garden in the front area where you can relax while admiring nice views of the sea. The accommodation at Somatheeram is segregated into 6 categories-Standard Room, Garden Cottage, Special Cottage, Kerala House Standard, Kerala House Deluxe (A/C) and Kerala Deluxe Suite (A/C). All the rooms are clean and absolutely well-equipped with facilities such as telephone, mail, round the clock room service, internet facility and so on. At the in- house restaurant of Somatheeram, guests can relish around 250 dishes of Ayurvedic vegetarian delicacies along with a special menu for non vegetarian guests. The restaurant also features a live cooking kitchen where the guests can see the preparation of the dishes that they ordered. The menu also includes of a variety of fresh juiced and salads. The dishes prepared have coconut, spices and coconut oil in good quantities. Relish your meal in a traditional ambiance. Get real Kerala feel by relishing sumptuous meal where rice and curries are served on a plantain leaf.